If you want to amplify the gains of your wellness endeavours, you can spend some time at the fitness center for staying fit and svelte. Those who prefer the outdoors can go for a game of golf, a match of tennis, or can choose to explore the landscapes by biking. You can even choose to spend some time fishing at the lake of Vetrov Castle Hotel, it is a truly relaxing experience as well as an exciting one. On a more cultural note, those who like the performing arts can go to the theater or cinema while the library or museum is most suited to those who cherish learning. Four exceptional golf courses located within a radius of 50 km. Spend some time fishing at the lake of Vetrov Castle Hotel. Explore the landscape of Vetrov Castle Hotel and the surrounding area on a bike. Visit one of the four extensive and thrilling ski resorts. Enjoy a game of tennis in a relaxed setting. 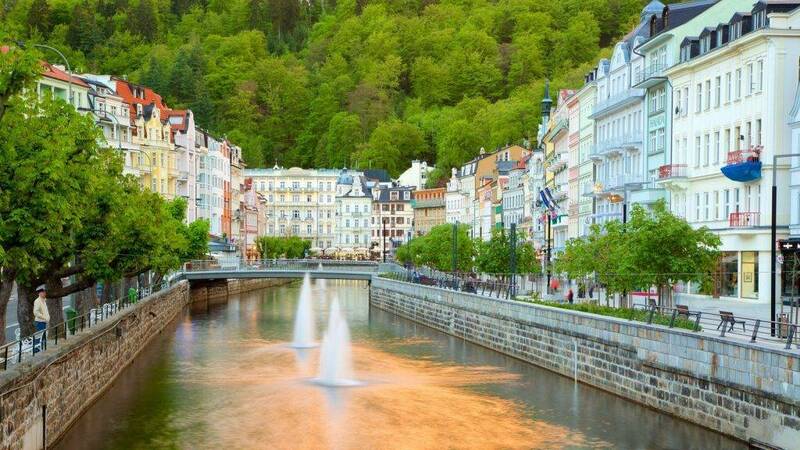 Frantiskovy Lazne town and the wider region of Karlovy Vary, has been blessed with natural healing springs that benefit our health in a plethora of ways. Pursuing your wellness goals in a place that has a natural advantage takes you one step closer to achieving them, resulting in a better version of you. The salutary thermal water contains minerals and properties that have remedied a wide range of ailments for many centuries. This has resulted in twenty three spas that offer various wellness programs and treatment of cardiovascular diseases including conditions such as heart attack, gynecological issues and infertility. Celebrating wellness not only at a physical level, but also at the emotional one, Frantiskovy Lazne is brimming with feasts, fetes and joyous occasions almost throughout the year. In January and February there is a Big Dance, where ballroom dancing is still quite popular even amongst the youth. March and April are the months that feature an Aerobic Marathon while May signals the beginning of spa season. 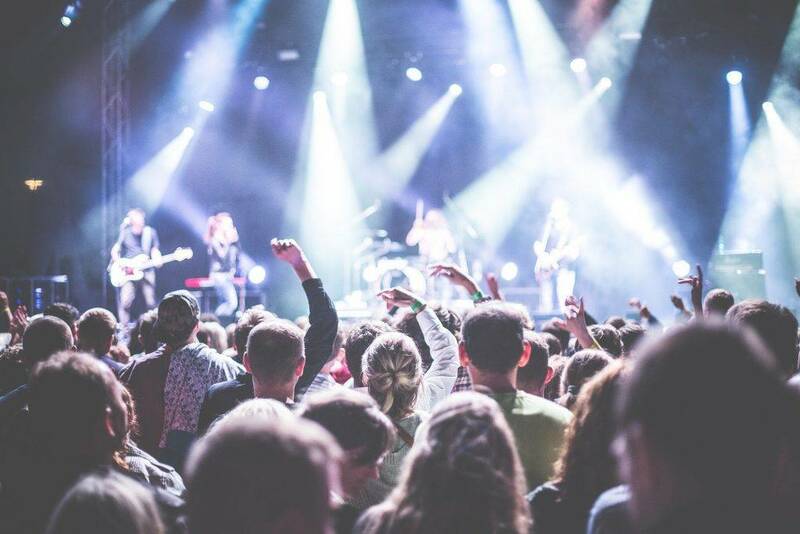 From July to September events become all the more musical with various concerts happening on a regular basis, as well as a literature summit held in September. 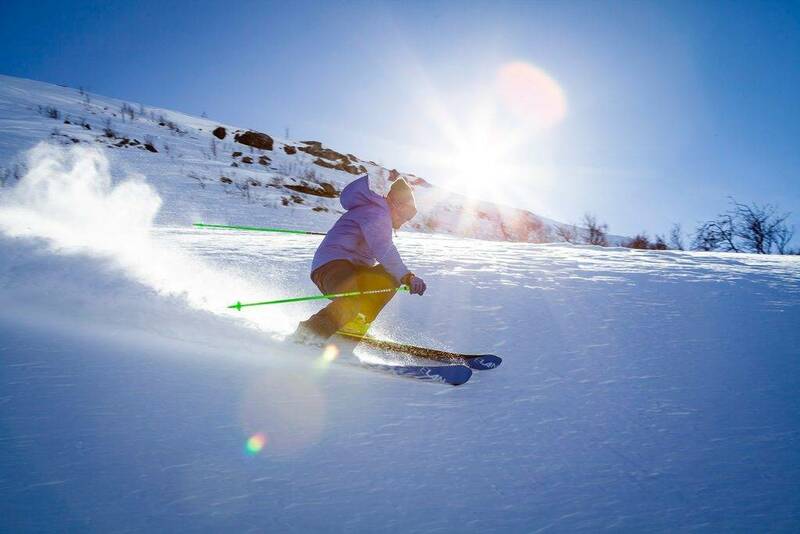 Four extensive and thrilling ski resorts promise skiers and snowboarders endless hours of frolic in the snow and on the pistes. The closest and most picturesque one is Marianske Lazne Ski Resort at a distance of about 55km. Stribrna is located approximately 75km away while the Ore Mountains area (Ostroh/Jachymov/…) can be reached at a distance of around 100km. Klinovec Ski Resort is located at a distance of 150km approximately. Golfers have found their paradise here. 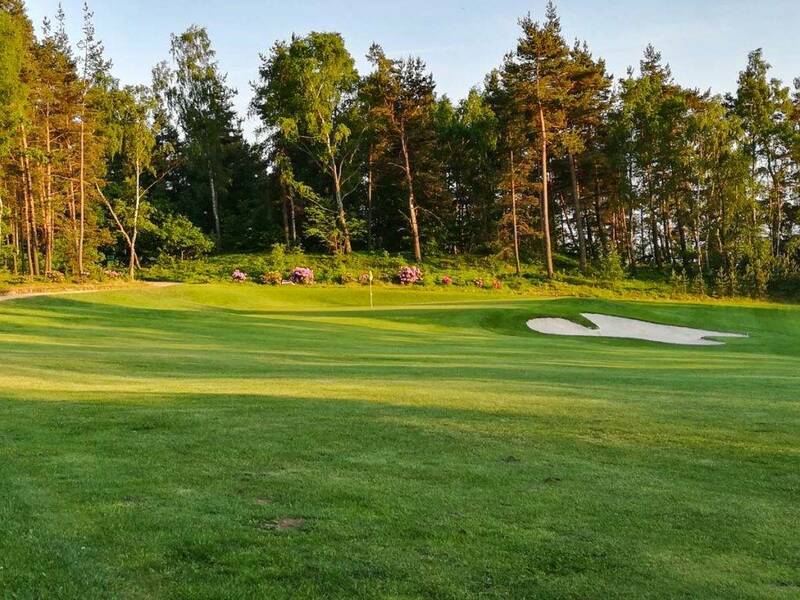 With four exceptional golf courses located within a radius of 50 km, golf enthusiasts can spend countless tee times improving their game, relaxing and taking in the scenery. There is strong casino culture in our region, and it has been cultivated for many years. Many elites have sought a retreat holiday here, combining physical relaxation during the day with an adrenaline rush in the evenings. 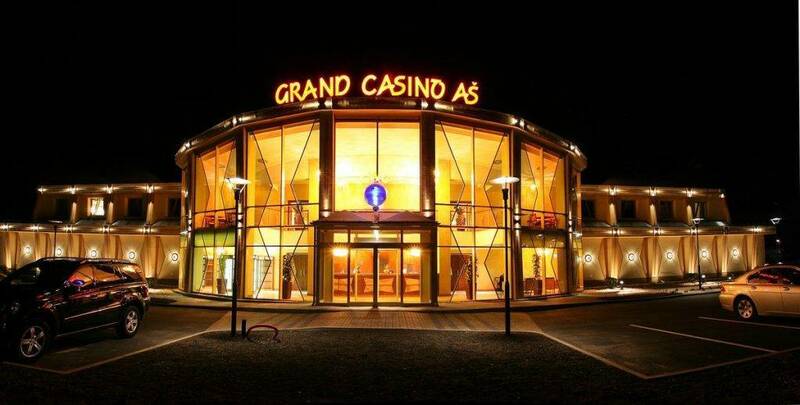 In fact, the Grand Casino Aš is located less than 5 km from our Vetrov Castle Hotel, and accessible in under 10 minutes. The diverse beauty of our landscape makes it a playground for many excursions, within nature and around the surrounding towns. The Nature Reserve of SOOS is a protected area and a place that should not be missed by nature lovers. Visiting the smallest volcano in Czech Republic, Komorni Hurka, is also an incredible experience. Amerika, is a nature and leisure park in which there is a zoo and a lake with boats to rent. The butterfly farm of Zirovice is a spectacular sight too with its amazing greenhouse collection of tropical butterflies. For those who enjoy water activities, then Dam Jesenice will excite you. It is a natural water reservoir that has been turned into a leisurely hot spot and quite popular for bathing, surfing and water sports. Similarly, the artificial lake of Skalka is known for sunbathing and swimming. The town of Cheb is a very interesting place to discover. Having a great strategic importance in the past, the marks of history are still apparent among its castle and Romanesque homes and others that show influences of the Gothic, Renaissance and Baroque eras. 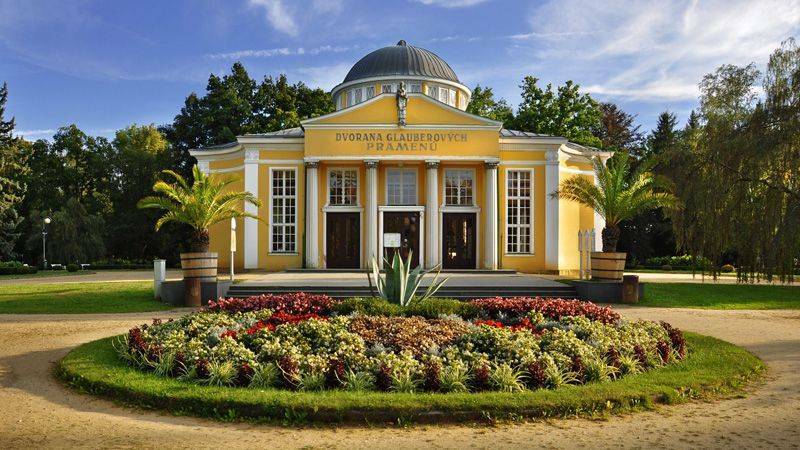 Novy Drahov village is place that displays its ceramic tradition proudly and is where various jazz concerts and other cultural events take place. Visiting Seeberg (Ostroh) is a Medieval Romanesque castle that has been converted into a furniture museum displaying pieces from the 19th century, taking you on a journey through time. 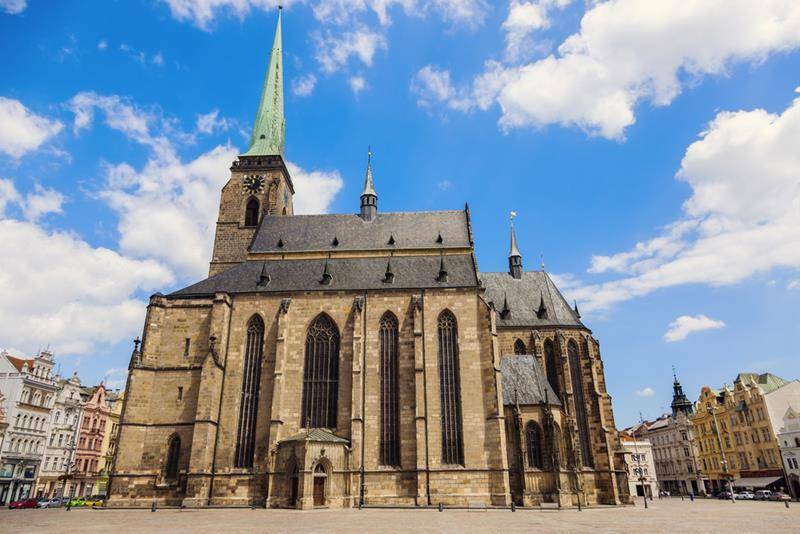 Lovers of beer will be excited to know that they can visit Plzen city, which is famous for its Pilsen beer brew. The Czech Republic could easily be considered a land of castles. Each one is distinct, in both appearance and history while some house exhibitions showcasing the castle’s history through various artifacts. The surrounding areas of Vetrov Castle Hotel have four landmark ‘hrads’, or castles, within a 25 km radius. Hrad Seeberg is the closest, a stark white castle within a distance of 15 km. Hrad Chryse and Hrad Vildstejn are approximately 25km away, with the latter being a stone built castle with a moat. The grandiose Zamek Kynzvart is also located 25 km away, which is essentially a gorgeous château residence in a neoclassical style. The State castle of Becov is definitely worth a visit, situated at a distance of 55 km. Its Gothic art style structure is particularly impressive. Finally at a distance of 65 km, the Loket Castle is an astonishing one, with towers and built on a massive rock and encompassed by a river. 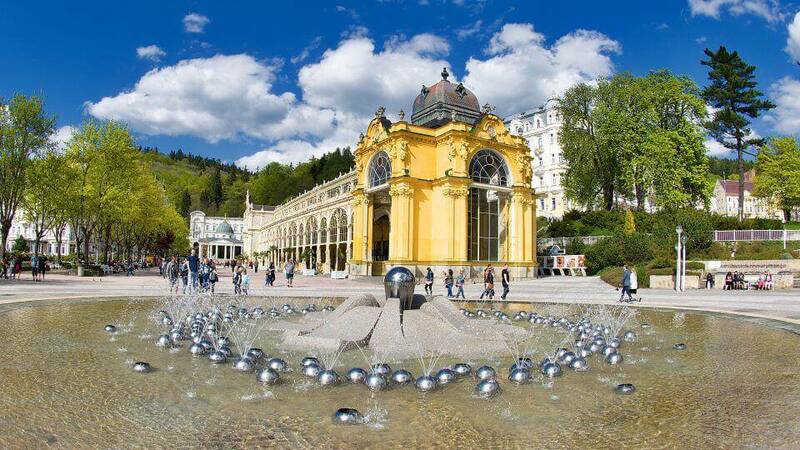 The three regions that create the famous spa triangle towns, that we are blessed to be part of, span Karlovy Vary, Marianske Lazne and Frantiskovy Lazne. These three areas have the incredible natural advantage of thermal springs beneath their surface, resulting in a labyrinth of underground geothermal passageways. Upon this remarkable foundation, each of these towns have built spa facilities and centers aimed at providing visitors with a plethora of wellness treatments and therapies.